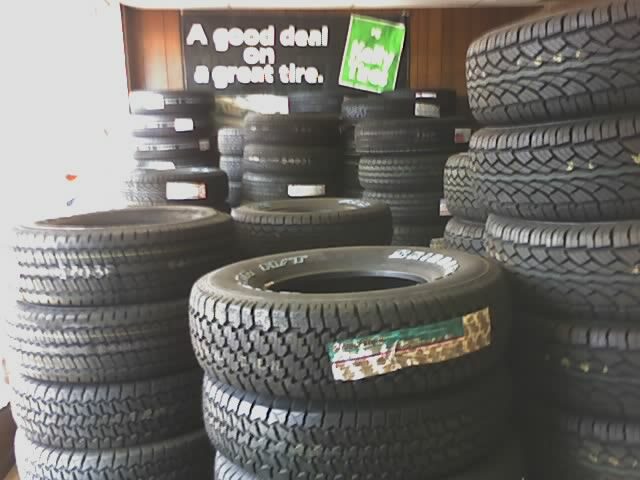 Thoughts From My Brain: At tire shop. Something I've put off for too long. Replacing my bald tires.